"World Cup Continue to Stress Everyone Out" posted on 7/9/2018 at 5:52 PM by writer. The biggest part of the World Cup has already passed and we are now in the lead for the most exciting games for the last and next four years. This championship is one of the most interesting for the past 20 years and none of the predictions came out true. Just look at those several teams like Russian, Croatian, Danish and Belgian which not just surprise everyone with their skills but knock out the initial leaders in the face of Argentina, Germany, Brazil and Spain. For now Russia lost her quarter-final match to Croatia and won’t proceed this amazing way, but the will and persistence of these guys can only be a subject to admire. We cannot notice that in playoff the outcome of literally half of the matches was brought to life due to penalty stage. Sometimes this way of the resolution of a two-hour soccer match seems incredibly unfair for fans and even for some niche experts but there is no better option yet discovered. The huge resonance about this usually pops up when it’s exactly more crucial to different circles – when the same team wins two playoff stage matches at a run due to penalty results. Most likely there was a such sadness in Russia last weekend. Well, anyway the final winner is not yet determined and for sure we will see breathtaking games at this week. 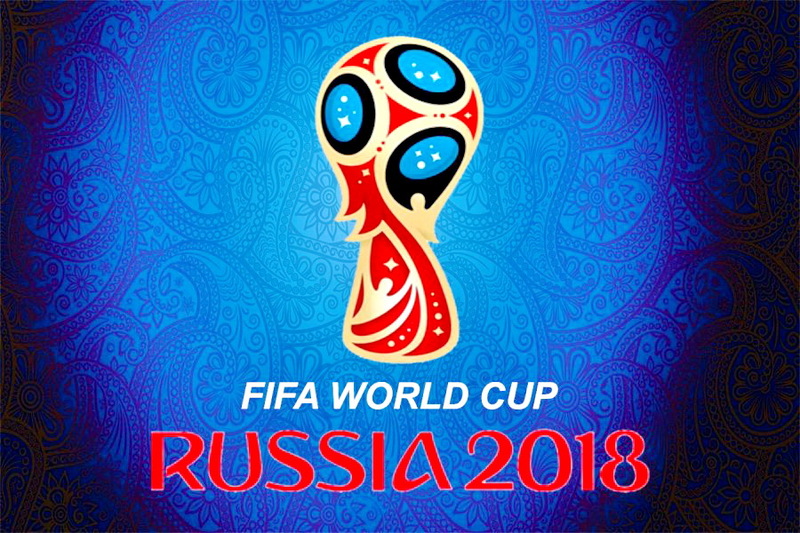 We can only wish the teams luck and observe this fantastic World Cup that everyone will remember for a very long time. We won’t list the current teams which are still going to play, you know them anyway, but we have a playoff stage visual bracket for you to have a look one more time.